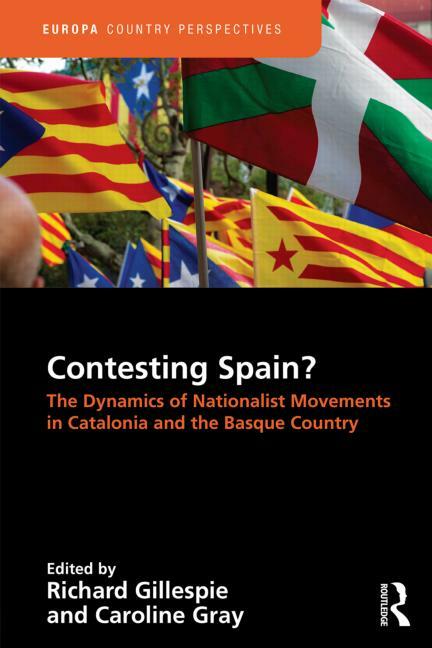 Edited by Richard Gillespie and Caroline Gray, this collection explores the dynamics behind contemporary shifts in the orientation of nationalist parties and movements between pragmatic accommodationism and bids to assert claims to national sovereignty. Published as a Special Issue of Nationalism and Ethnic Politics (21:1, March 2015), available here. Book version published by Routledge (July 2015), available here. 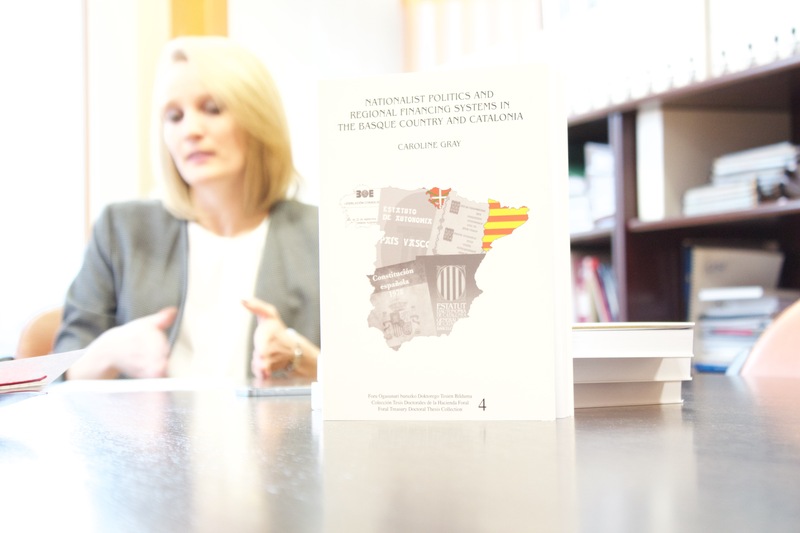 By Caroline Gray, this study, based on her doctoral thesis, investigates the different regional financing systems in Spain as a significant factor influencing the evolution of the nationalist parties’ territorial strategies and behaviour. While Catalonia forms part of the common financing system (régimen común de financiación), which gives the regions relatively limited tax-raising competences and involves substantial revenue transfers from central government, the Basque region raises almost all of its own taxes under a separate system of extensive fiscal autonomy (the Concierto Económico or Economic Agreement). Spain thus offers the opportunity to compare two different models of fiscal decentralisation and their significance for the political evolution of two contrasting nationalist movements. The book has been published by Ad Concordiam in their doctoral thesis collection and made available for free download here. 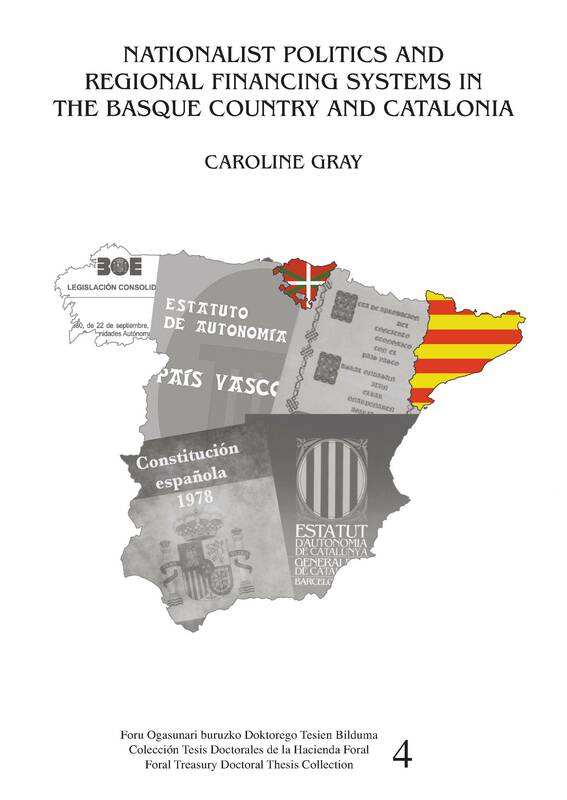 An interview (in Spanish) with Caroline Gray about her PhD research by Ad Concordiam is available here. Bilbao-based Ad Concordiam is a non-for-profit association that seeks to promote understanding about the Basque Economic Agreement with Spain.